Prime 52kw 65kva Deutz used generator set with air cooled Germany BF6L913 diesel engine and original Stamford UCI224F alternator from England, manufactured in 1998 and has been running for 1628 hours, the second-hand 52kw generator is imported from Germany, with compact body structure, reasonable design, reliable performance, excellent, long working life, and economic using cost. 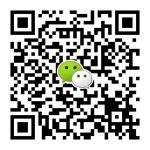 it comes with intake return function, can be well adapted to the plateau, high altitude areas, and harsh environments. 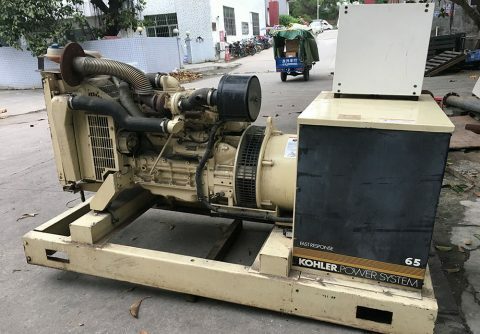 Prime 57kw second hand Deutz used diesel generator set original manufactured by KOHLER, 100% imported Germany quality from China supplier, have been running 651 hours; no renovation, no maintenance. 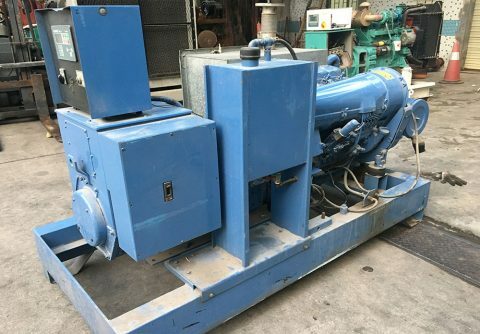 we have been tested this Deutz 57kw diesel generator set, and it runs smoothly, smoke-free, no exhaust, frequency, oil pressure, voltage, everything is in normal status.They can serve you even better than a brand new Deutz diesel generator set, as it has been passed the break in period, suitable for continuously running, but its price is more cheaper, and the import tax is very low, strongly recommended.